IDABEL—Howe’s JV girls finished third at the Idabel Winter Classic with a 62-41 win over Northwest Classen on Saturday. The Lady Lions were defeated by Hugo in a semifinal game Friday, 33-27, to fall into the third-place game. 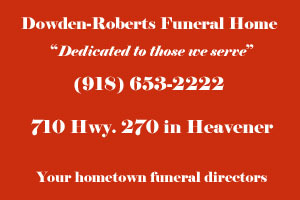 IDABEL—Wewoka defeated Howe’s boys, 81-69, in the consolation championship of the Idabel Winter Classic Saturday. Howe, 7-5, visits Talihina Friday. 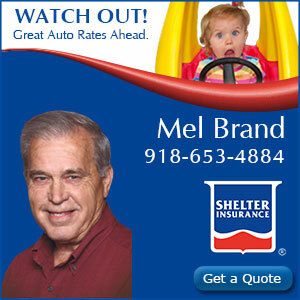 Read the full story and box score HERE. IDABEL—Howe’s boys knocked off Idabel while the Lady Lions’ JV team lost to Hugo Friday at the Idabel Winter Classic. The Lions picked up a 65-51 win over Idabel, ranked 10th in Class 3A, while Hugo edged the Lady Lions, 33-27. 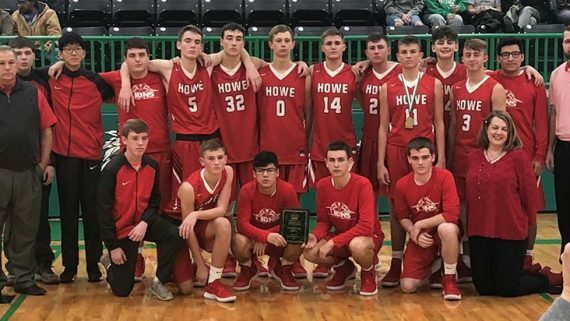 QUINTON—Howe’s boys captured the Quinton Tournament championship Saturday night with a 63-46 win over Quinton. The Lions improved to 5-1 with the win. Quinton falls to 3-2. 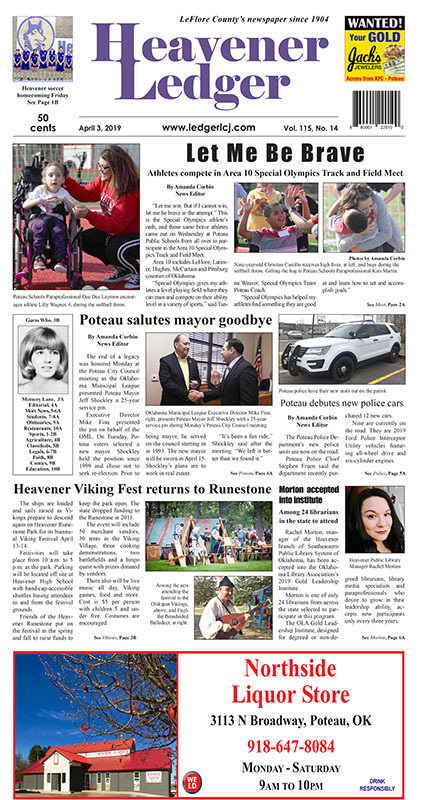 The two teams play again Friday when Howe visits Quinton for a regular-season game. 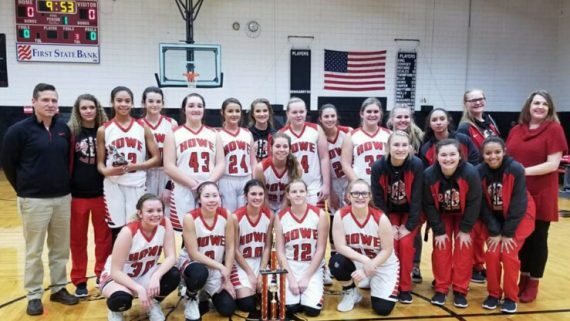 FORT SMITH, Ark.—Howe’s girls bounced back from their first loss of the season on Thursday by winning big over Fort Smith Southside, 73-27, in the final game of the Taco Bell Tournament of Champions Friday. PORUM—Eduardo Sanchez hit a basket with 2.2 seconds left to give Howe its first lead and the Lions held on for a 61-60 win over Warner Friday in the Porum Tournament. The Lions improve to 4-1 and play Quinton in the championship game Saturday at 8:30 p.m. Warner drops to 4-2.